The Akatsuki spacecraft was launched in 2010. Having initially failed to enter the orbit of Venus, it spent five years going round the Sun before being pushed back on track in 2015. It is currently undertaking a two-year mission to observe Venus, with cameras on board set up to study the atmosphere and cloud physics of our neighbouring planet. 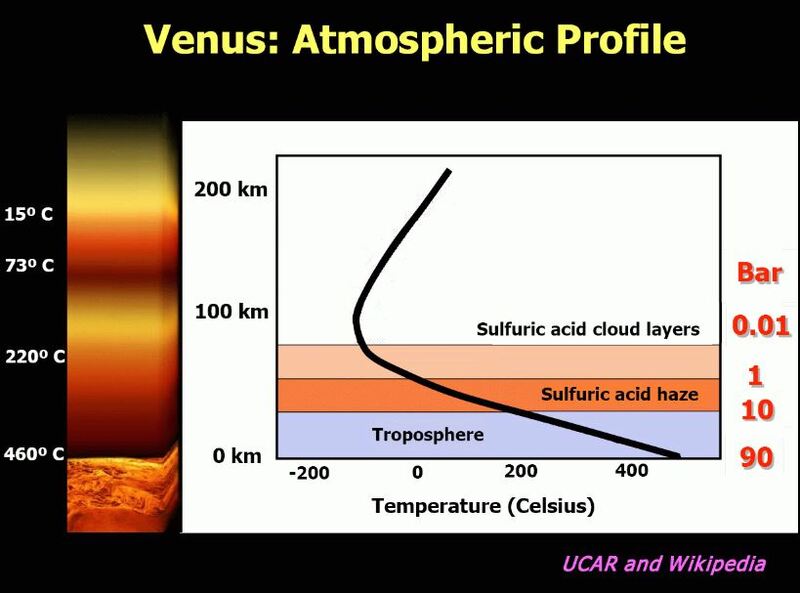 While observing the Venus’ upper atmosphere, at an altitude of around 65km, scientists noticed the huge, stationary structure. While the rest of the planet’s atmosphere moves extremely fast – around 60 times faster than the planet’s speed of rotation. The ESA mission reported something very similar three years ago. Just goes to demonstrate we have a long way to go in our understanding of the universe. Science is fun! So it could be something else entirely. We need a better understanding of the lower atmosphere is the obvious conclusion here.